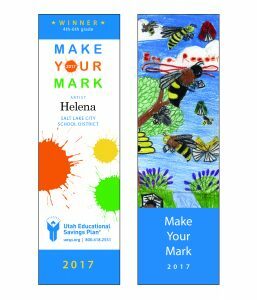 Eight Utah students have earned money toward future college plans, thanks to their artistic talents. 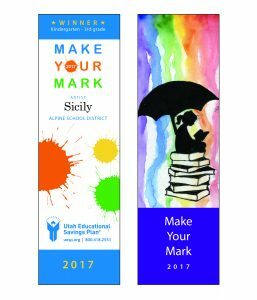 The students are winners of the Make Your Mark contest, and their bookmark designs were chosen by judges as the best in their age categories. 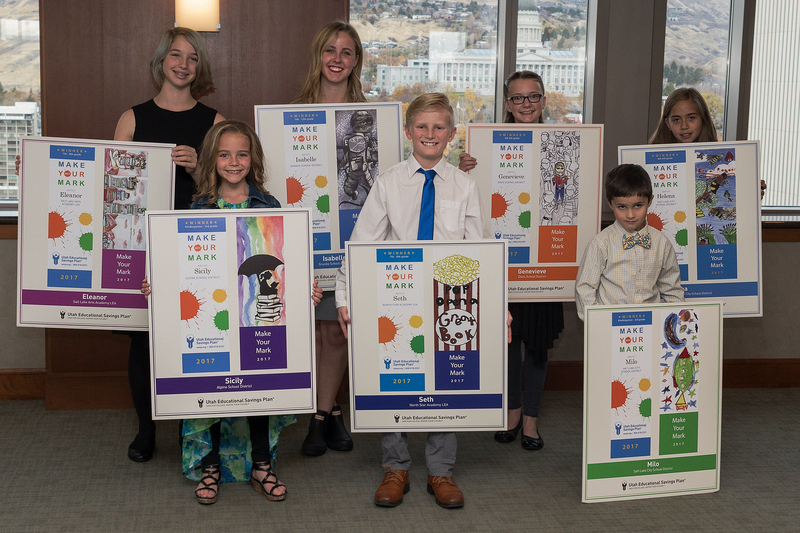 They each receive a $1,000 college savings scholarship. 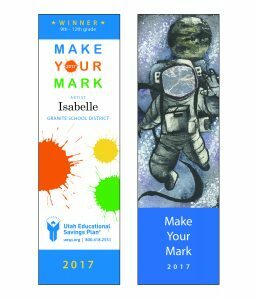 Make Your Mark is sponsored by UESP/my529 and StepUp to Higher Education to celebrate College Savings Month in September. 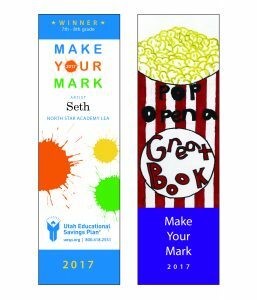 View the winning bookmarks below, and click on each to view a larger version. Congratulations to all the winners! Visit our Contests and Promotions page to find out about more opportunities for college savings awards. 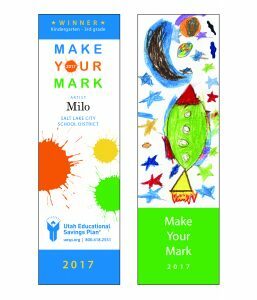 Winning bookmarks created by Sicily, from Alpine School District; and Milo, from Salt Lake City School District. 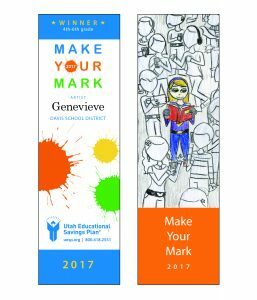 Winning bookmarks created by Genevieve, from Davis School District; and Helena, from Salt Lake City School District. 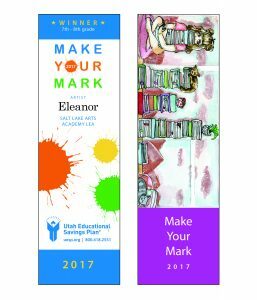 Winning bookmarks created by Eleanor and Seth, from Salt Lake County charter schools. 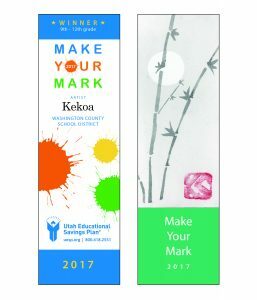 Winning bookmarks created by Isabelle, from Granite School District; and Kekoa, from Washington County School District.